The Book Was Better: Episode 12: The Smurfs! 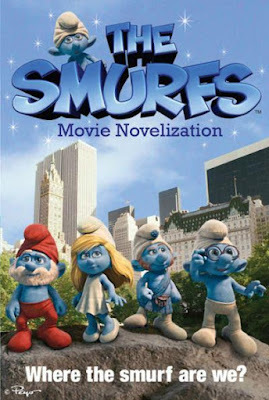 This week we tackle the pinnacle of cinematic achievement, the zenith of animated art, the high point in the fine art of substituting one word for many disparate words: The Smurfs. Smurf yourself in and get smurfy to smurf, because this smurf is smurfing smurfed!